Hervor went to Belarus in the beginning of june. 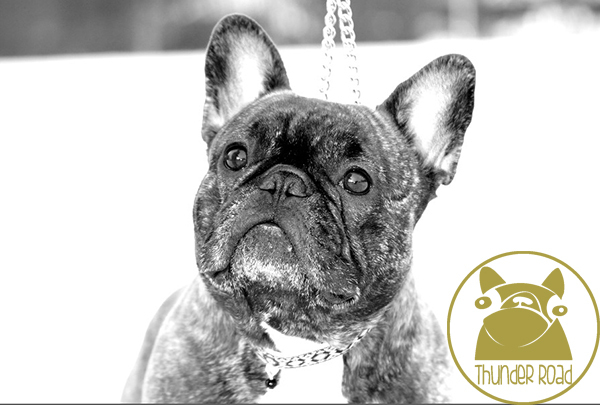 Due to puppies arriving i totally forgot to update the homepage with this news. 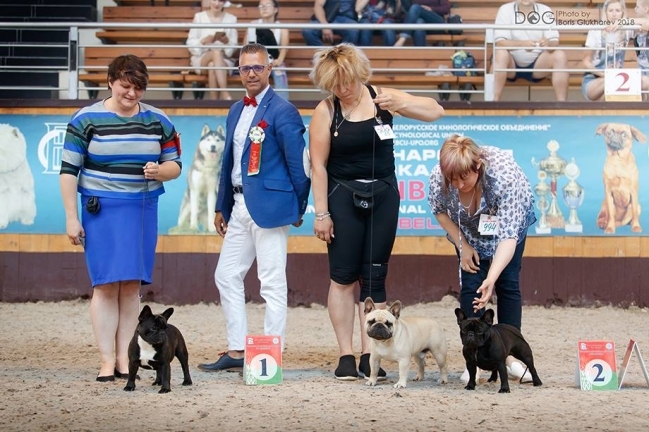 A’Vigdors Lucrece CAC, R.CACIB, New Belarussian Champion! 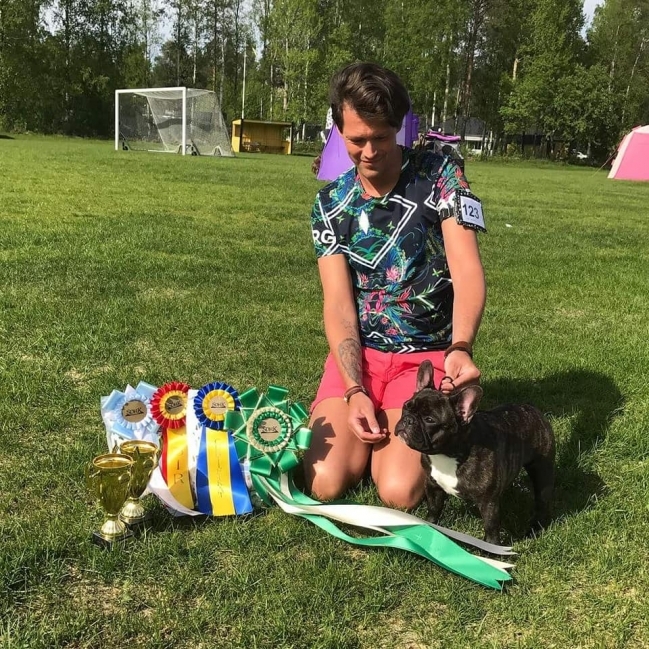 A’Vigdors Lucrece CAC, CACIB, Best Female, Crufts Qualified 2019! 6 little puppies entered the world yesterday. 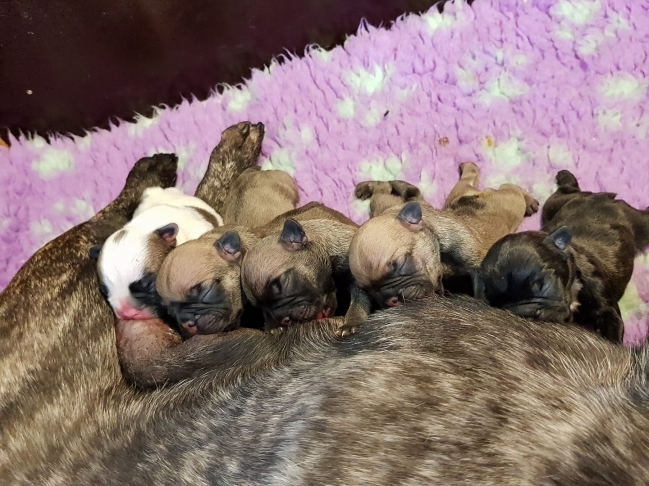 4 boys (3 fawn & 1 fawnpied) and 2 girls (brindle & fawn). Agda is such a good mother. BOB, CAC, BIG-3, NEW RUSSIAN CHAMPION! Thank you to her breeder and Valentina for amazing job! BOB, CAC, CHAMPION OF NORWAY!! A’VIGDORS LUCRECE, CW, Best female, CAC, BOB, BIG-4!